Poor manuka nectar flow this season is expected to result in a 70 to 80 percent drop in manuka honey production — not just in the East Coast region but across the country. “Indications so far are there will be a considerable drop in supply,” says Ben Stewart, manager of Gisborne’s First Light Honey processing and packing plant. “The yields are way down. With this industry there is a lot of long-term storage of manuka honey, though. Storage improves manuka honey’s UMF (unique manuka factor) over time.” Manuka honey is generally stored, not as a contingency in the event of a low-yield season, but to optimise the product’s potential, says Mr Stewart. 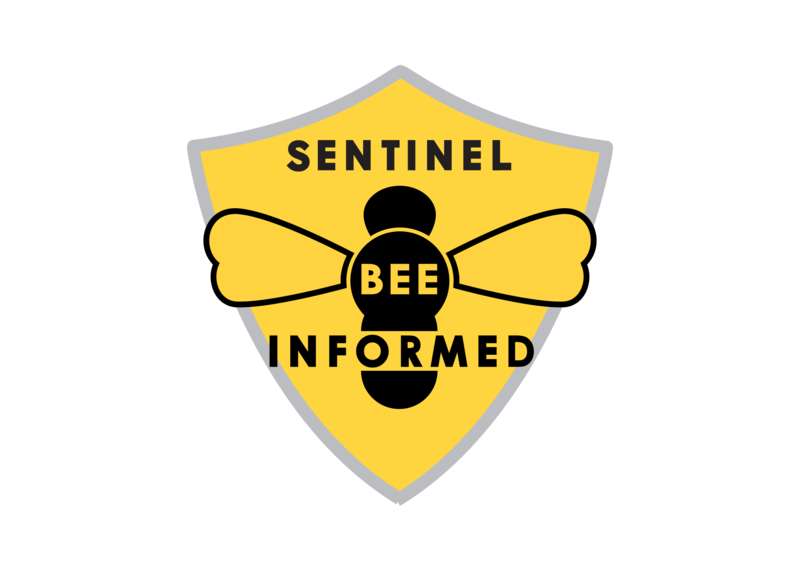 Beekeepers are seeing a 70 to 80 percent decrease in volumes of honey in general, he says. Hive placement sites that have historically produced good yields have in some cases this season produced little manuka honey, honey from other floral sources or no honey at all, says Mr Stewart. 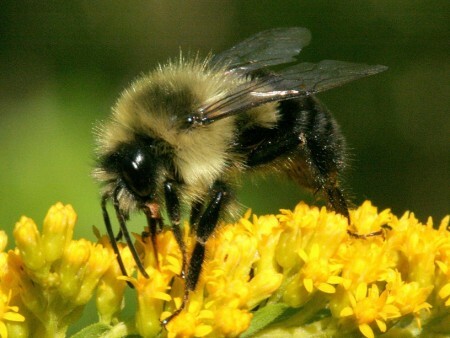 The build-up to spring was promising but late spring brought a lot of cold, wet weather during flowering time, adversely affecting nectar flow. Another factor is the native manuka beetle, which appears for a few weeks in late spring/early summer and feeds on manuka and kanuka flowers and leaves. It has done considerable damage to its host plant this season. “It chews through a stand of manuka and has decimated kanuka,” says Mr Stewart. Last year manuka honey was of low quality but volumes were well up, he says. “Theoretically, if supply is low it won’t affect the retail market for another 12 months. We’re accessing honey that has been stored.” This minimises impact on supply. NPMLP’s model of taking honey in lieu of a cash return means the impact of this season’s low honey production on Ngati Porou Miere landowners will see a significant decrease in honey, he says. 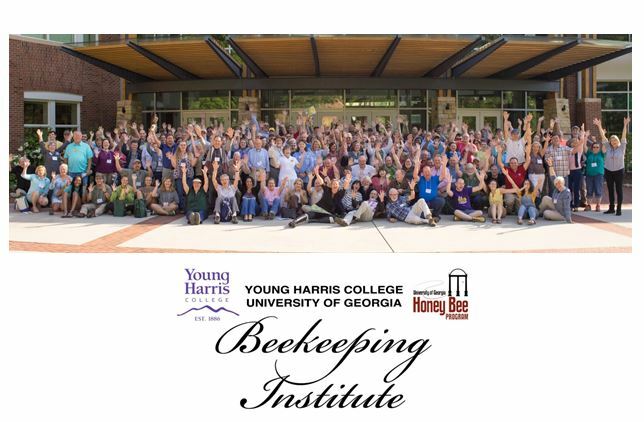 The full impact of this season’s production will be known in March after the honey has been extracted. Manuka produces nectar for the first six days the plant is in flower, says former New Zealand Beekeepers’ Association president Barry Foster. 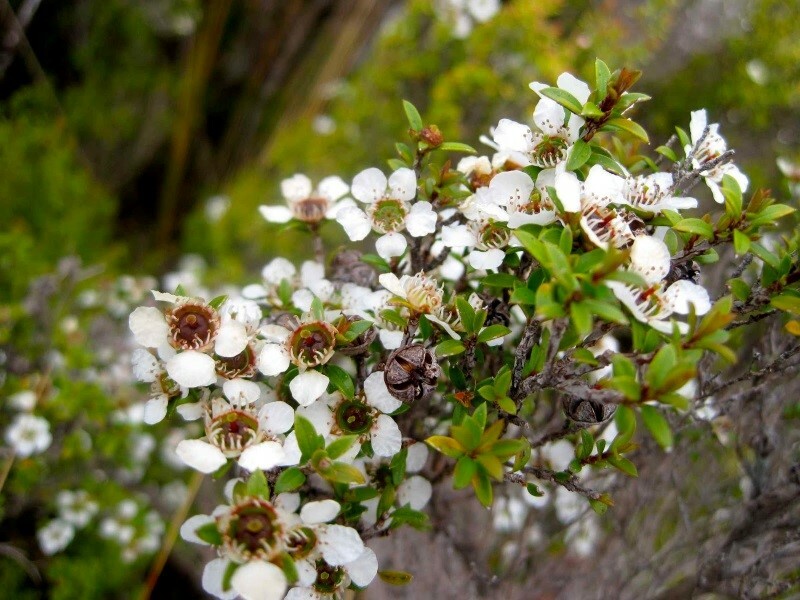 Manuka in areas such as the central plateau and the bottom of the South Island is yet to flower this season and could help buoy the industry during the low manuka honey production period. New Zealand’s Unique Manuka Factor Honey Association says it has validated a number of unique signature compounds found only in genuine manuka honey. This after five years of research with UK-based Fera Science in response to reports questioning the integrity of some honey on the market labelled as manuka. Its popularity and limited availability has led to more honey labeled as manuka being sold than is actually produced. “Unique signature compounds have been identified that allow us to test and verify the authenticity of manuka honey” Fera Science biochemist Adrian Charlton tells New Food magazine. The research found more than 200 signature compounds that in combination, are unique to manuka honey. Other signature compounds include Dihydroxyacetone and Methylglyoxal that have been in use to support the UMF quality mark for some time. Dihydroxyacetone is found in Manuka honey and in the nectar of Manuka flowers. 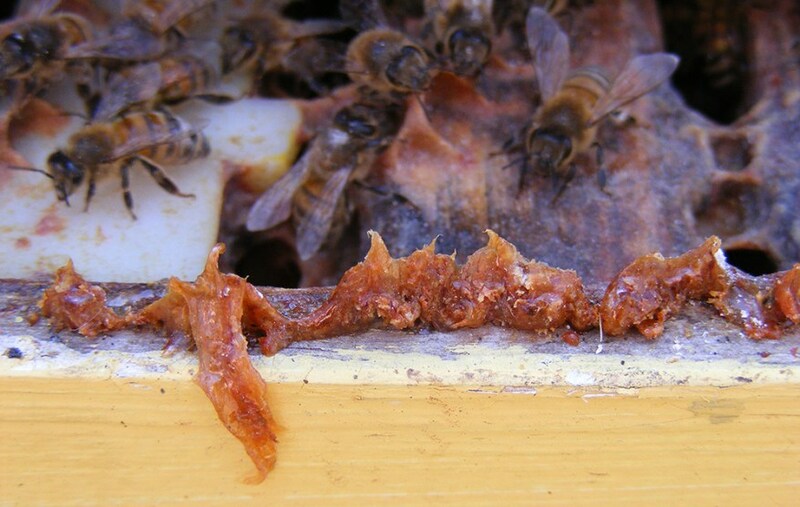 It converts to Dihydroxyacetone during the honey production process. The UMF quality mark can only be applied to genuine manuka honey that is tested by a designated laboratory and meets the association’s specifications for the signature compounds. Manuka honey comes from the nectar of the flower of the manuka bush (Leptospermum scoparium), which is native to New Zealand. Australian grown jelly bush (Leptospermum polygalifolium) and tea tree honey is often incorrectly labelled as manuka honey, potentially misleading consumers when it comes to identifying the genuine product.